Producers with operations that have record keeping needs fitting the PRO design yet have 100 or fewer cows will find PRO-100 an extremely cost effective solution for their record keeping needs. It’s the same PRO design; however it is specifically limited to the entry of 100 cows and 10 bull records and their progeny in one herd file. 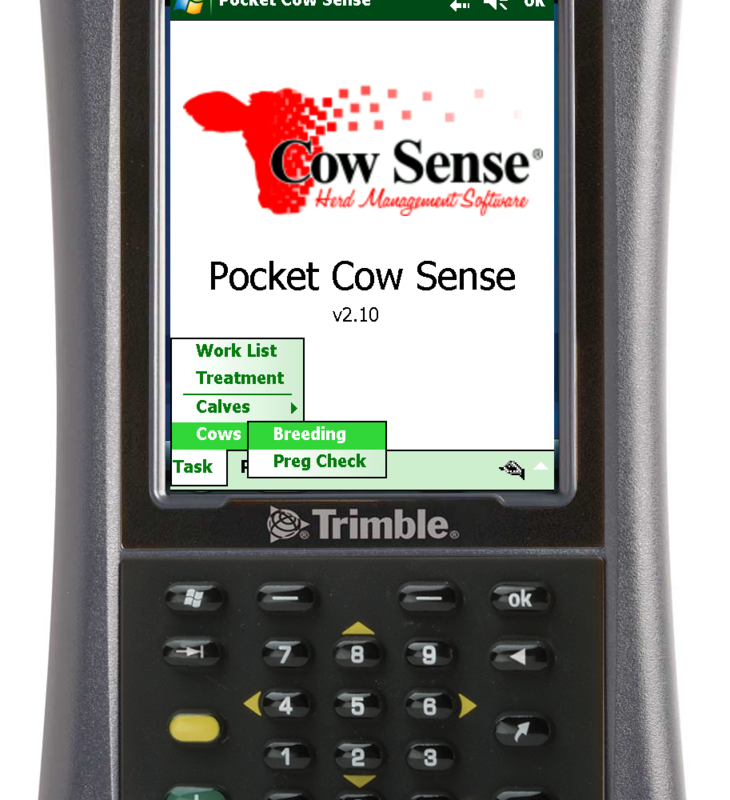 If you have fewer than 100 cows in your herd, and want more detailed record keeping tools, then look no further than PRO-100!